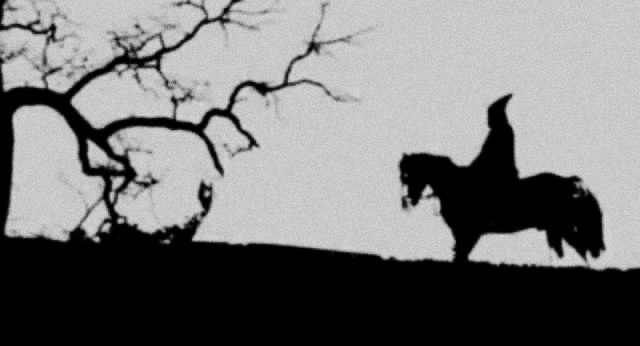 “Over the years, the notion of soundtracks for imaginary films, or even visual work which creates imagery from imaginary films has often appealed. 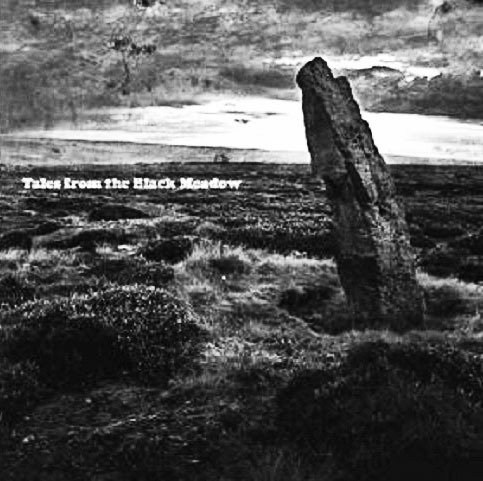 An example of such is the album Tales from the Black Meadow (2013). 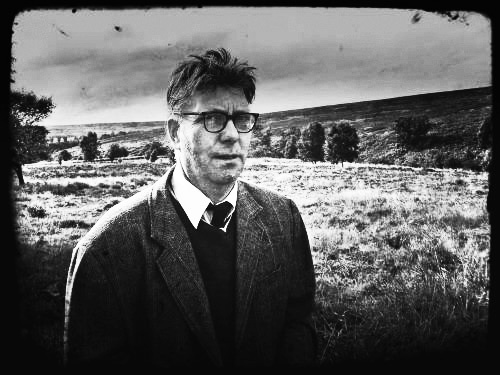 This is part of a multi-faceted project which has taken the form of, amongst other things, books, album and video work, taking as its core story the imagined story of Professor R. Mullins who went missing in 1972 in an area known as the Black Meadow atop the North Yorkshire Moors. Even though it is widely known that it is a created history, revisiting the project leaves some lingering doubt. 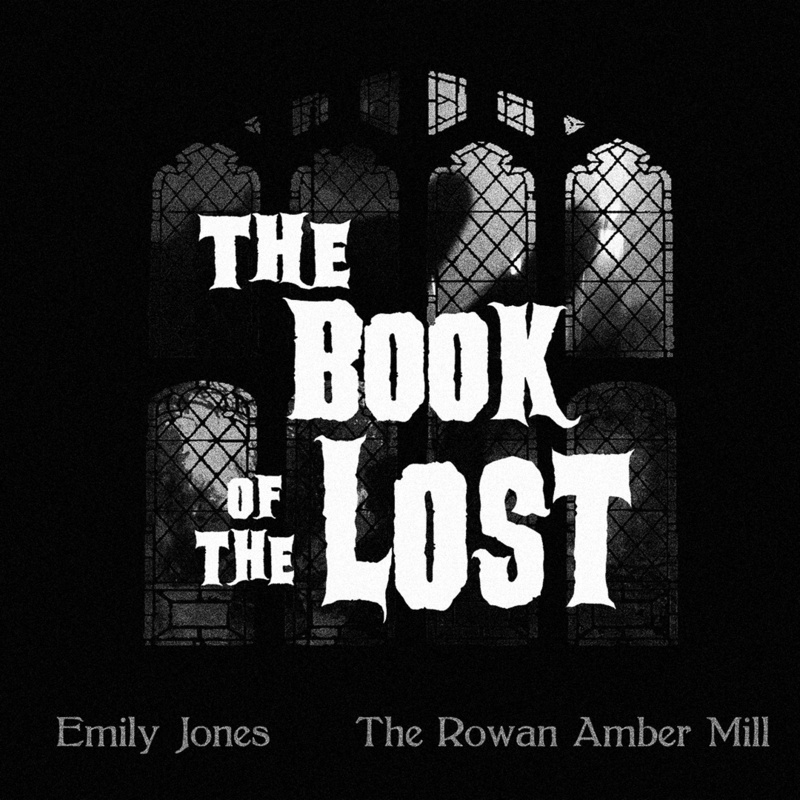 “A further example of such imagined soundtracks is The Book of the Lost (2014): a collaboration between Emily Jones and The Rowan Amber Mill. 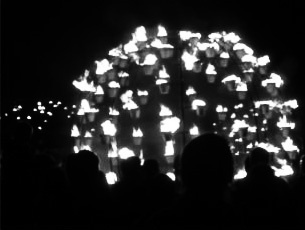 As a project it draws from the folk horror likes of The Wicker Man (1973), Witch Finder General (1968), Blood on Satan’s Claw (1971) and Psychomania (1973) and creates a world and backstory for the resulting music. 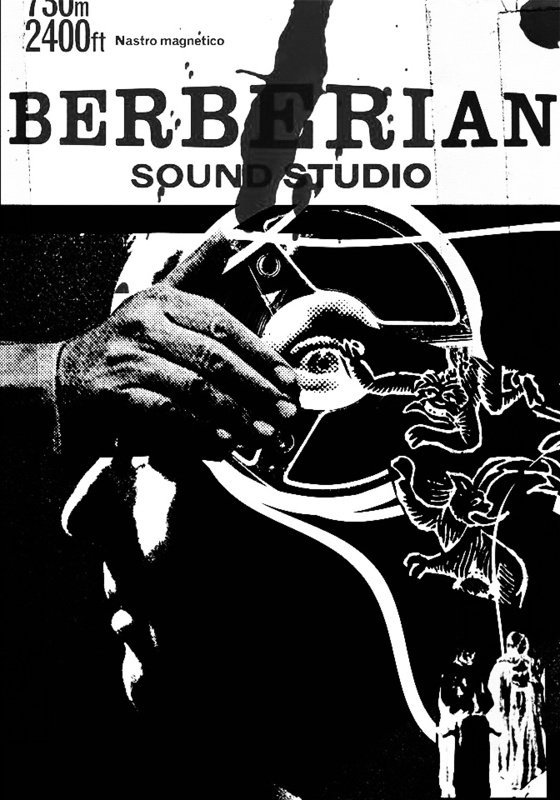 “Along loosely similar lines is The Equestrian Vortex: a film-within-a-film that appears in Peter Strickland’s cinematically released 2012 film Berberian Sound Studio; this is set in and around 1970s Italian giallo film culture, creating the phantasmagorical closed world of a recording studio which is being used to produce the sound effects for that film. 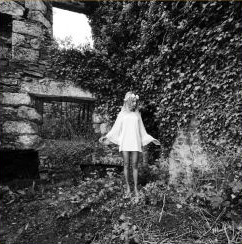 As with The Book of the Lost, it draws from many of the classic tropes of folk horror and lists credits for an imagined cast, director, soundtrack and so forth. 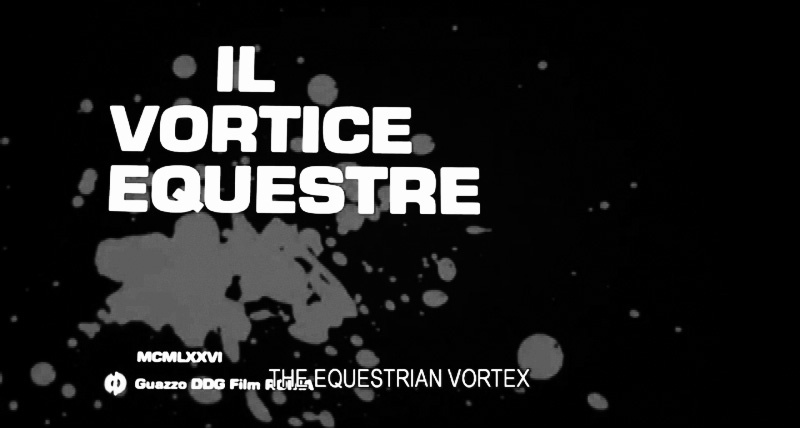 Created by Julian House of Ghost Box Records/Intro design agency and soundtracked by Broadcast, The Equestrian Vortex appears purely as an introductory sequence created using found imagery and via sound effects in Berberian Sound Studio but without ever showing the actual film. 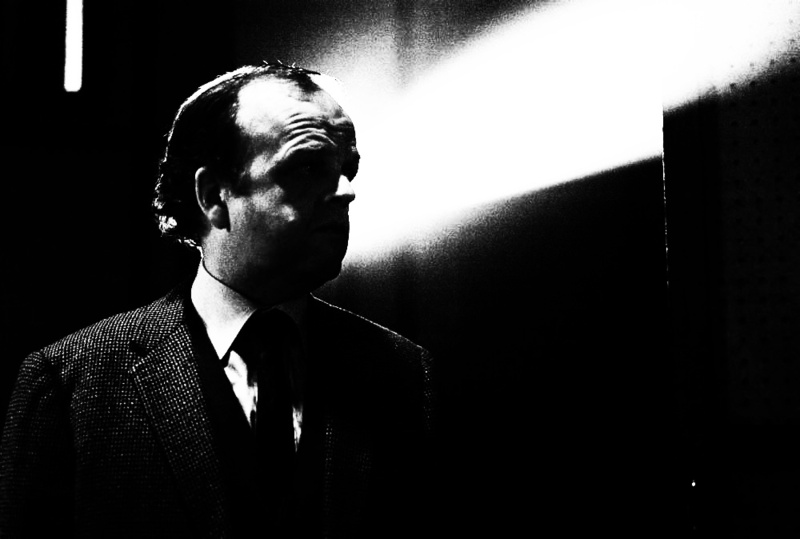 It offers a brief window into the complete film; when watching it, there is a wish to see the full-length version, to seek out something that logically does not exist.